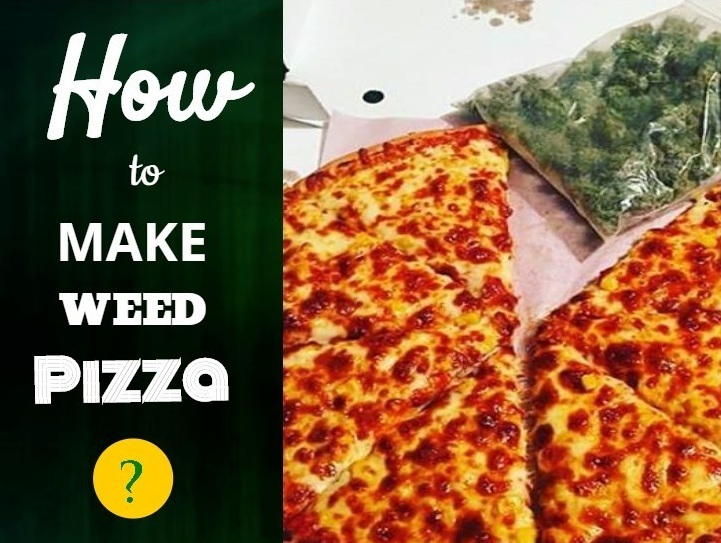 Weed pizza is definitely one of the more ambitious marijuana recipes. The following recipe is for small mini pizzas that you can share with friends, not a huge 20-inch monster with double cheese and extra salami. Though that might feature in another post, because it does sound quite incredible. The end product will still be the same size as an actual pizza, just cut unto 6 mini pizza cupcakes to add some style and taste to the dish. And it saves you the bother of having to cut up the pizza. These are also a great option at dinner parties and other events where taking a full-sized marijuana pizza is just not viable. The mini pizzas contain enough cannabis to give off a kick, but are not overly potent. As always, feel free to add and remove whatever toppings and ingredients that you wish. Us the cookie cutter to cut out the base from the flour tortillas. Grease the muffin tin and put your pizza tortilla base in each slot, forming a bowl shape. Now your mini pizza base is ready. To make the medicated sauce, add the pizza sauce and the medicated butter or coconut oil into the medium sized bowl. Stir well, and you now have your sauce prepared. Add your sauce to each of the tortilla cups. Next, it’s time to add the toppings. Aside from the cheese, you can add pretty much add any topping you want, from peppers to pepperoni. But without cheese, it really can’t call itself a pizza. After your selected toppings have been added, bake in the oven for 12-12 minutes at 225 degrees Celsius. The mini pizzas should be a light golden brown and the cheese should be fully melted. 6 easy to carry, ready to eat cannabismini pizzas in under 20 minutes.